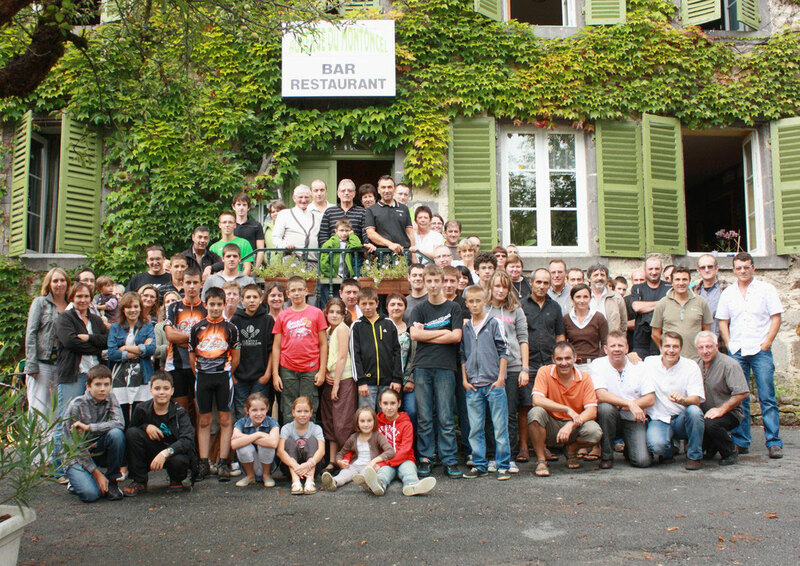 fêté ce dimanche 04 Septembre 2011 à l'auberge du Cros à Arconsat. 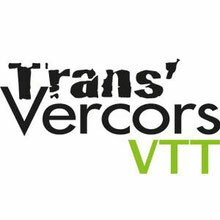 La journée fut ponctuée par une sotie VTT en matinée, suivi d'un apéritif en présence de Mr Olivier Chambon (Conseiller Général), Mr Christian Barge (Maire de Chabreloche) ainsi que de certains des fondateurs: Mr Guy Sauzedde, Didier Courty, et Thierry Montmory (toujours en action!) 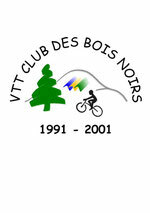 entourés d'environ 80 licenciés et anciens licenciés du Vtt-Club des Bois Noirs. Tout ce petit monde s'est retrouvé ensuite autour d'un bon repas pour fêter dignement cet anniversaire; et poser pour la photo souvenir de cette belle journée ! What's Going down i'm new to this, I stumbled upon this I've discovered It absolutely useful and it has helped me out loads. I hope to give a contribution & aid different users like its helped me. Great job. Its like you read my mind! You appear to understand a lot about this, like you wrote the ebook in it or something. I feel that you simply can do with a few percent to pressure the message home a bit, but instead of that, this is fantastic blog. A fantastic read. I will definitely be back. Hi, I do believe this is a great website. I stumbledupon it ;) I'm going to revisit yet again since i have bookmarked it. Money and freedom is the greatest way to change, may you be rich and continue to help other people. I like the valuable information you supply on your articles. I'll bookmark your weblog and take a look at once more here frequently. I'm somewhat certain I will be informed lots of new stuff proper right here! Best of luck for the next! A person essentially help to make seriously articles I would state. That is the very first time I frequented your web page and so far? I surprised with the research you made to make this actual submit incredible. Fantastic process! It's actually a nice and useful piece of information. I'm happy that you simply shared this helpful info with us. Please keep us informed like this. Thank you for sharing.